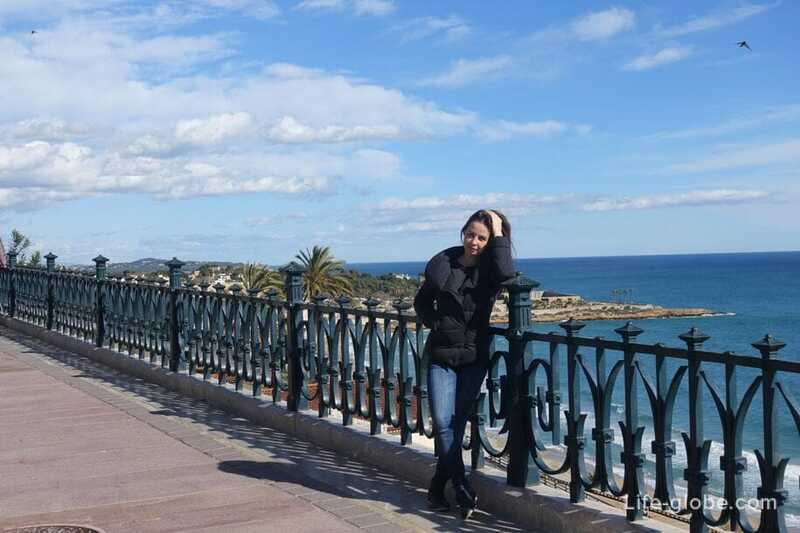 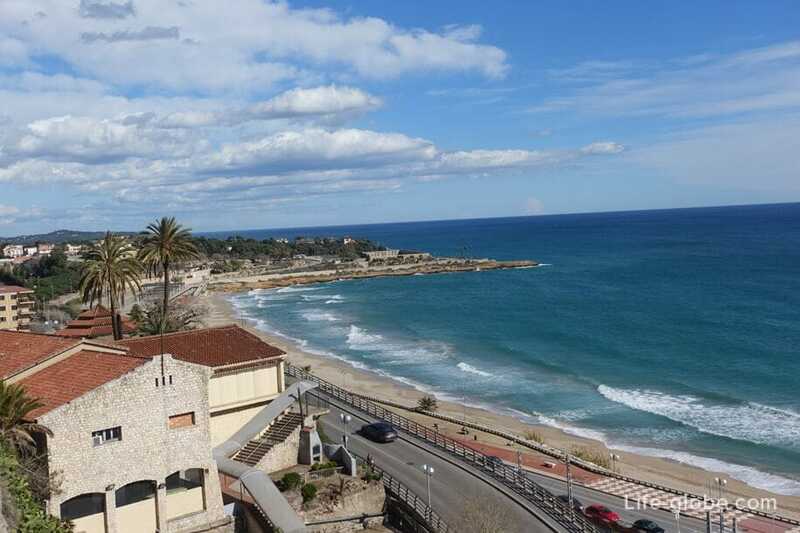 Lookout "Balcony of the Mediterranean" (Balco del Mediterrani or Mediterranean Balcony) is one of the most vivid, popular and, without doubt, the memorable attractions in the Spanish city of Tarragona. 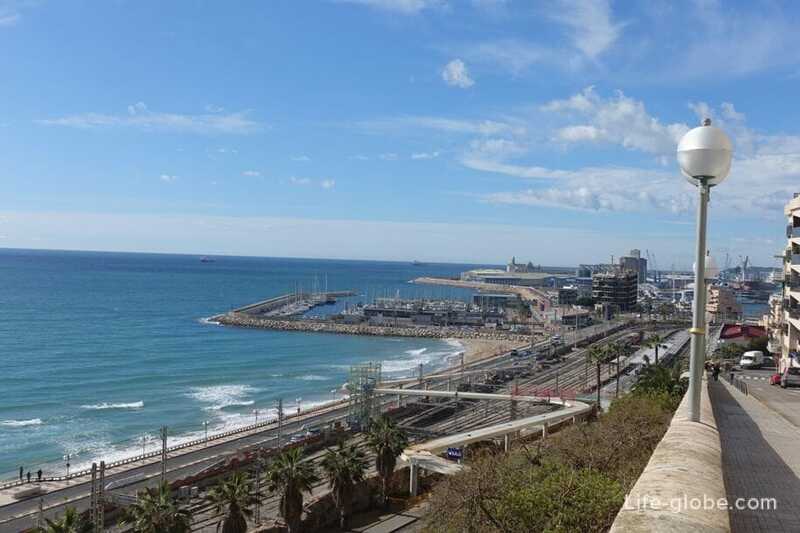 Whichever route in Tarragona you for not paved, surely he will not pass this viewpoint, because it is located on the edge of the 23-metre-high cliff, in the heart of the tourist part of the city, in the beginning of the famous promenade of the Rambla Nova and near other equally interesting attractions of Tarragona. 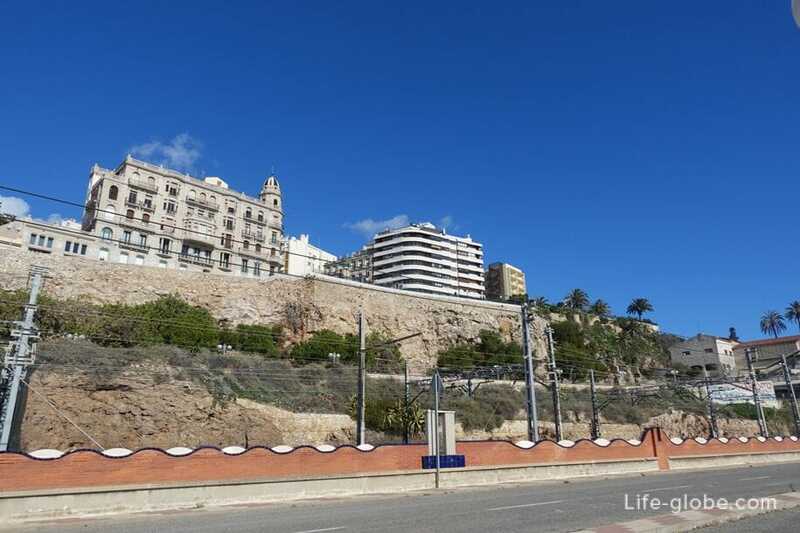 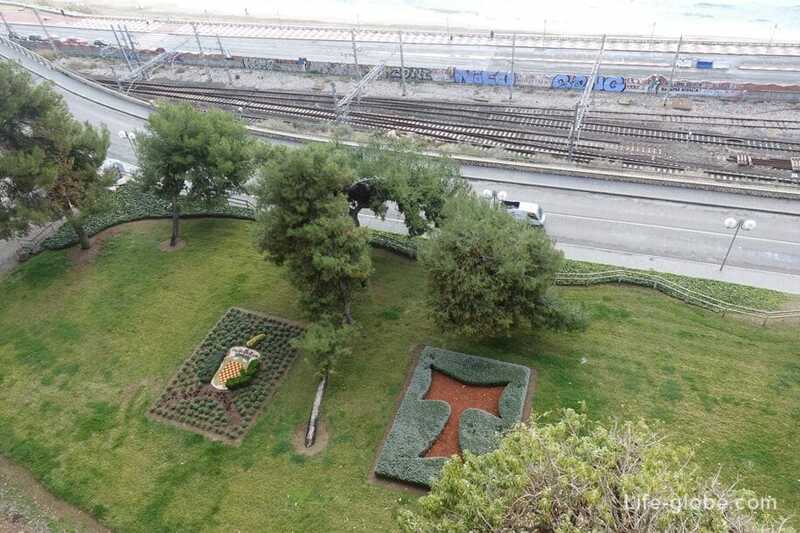 This viewpoint is very extensive, the cliff leading to the sea, protects the wrought iron fence is a favorite place for photos of many tourists. 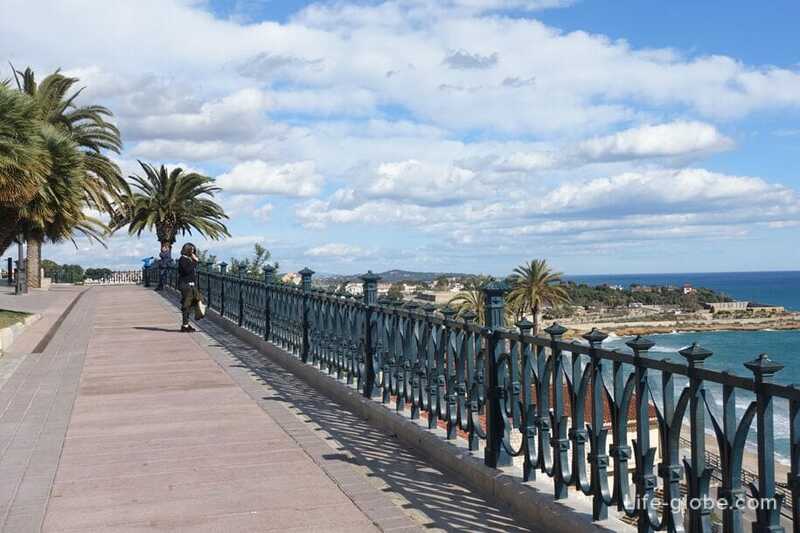 They say that these railings bring good luck to anyone who rubs them, or at least touch one. 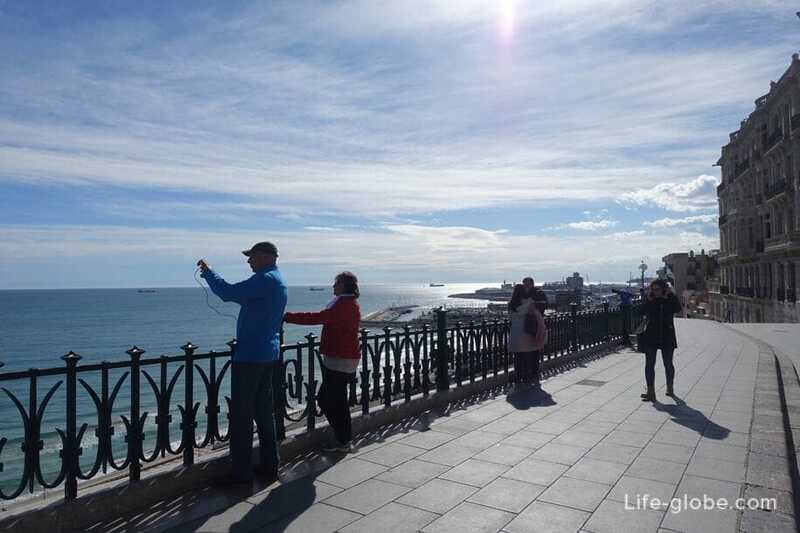 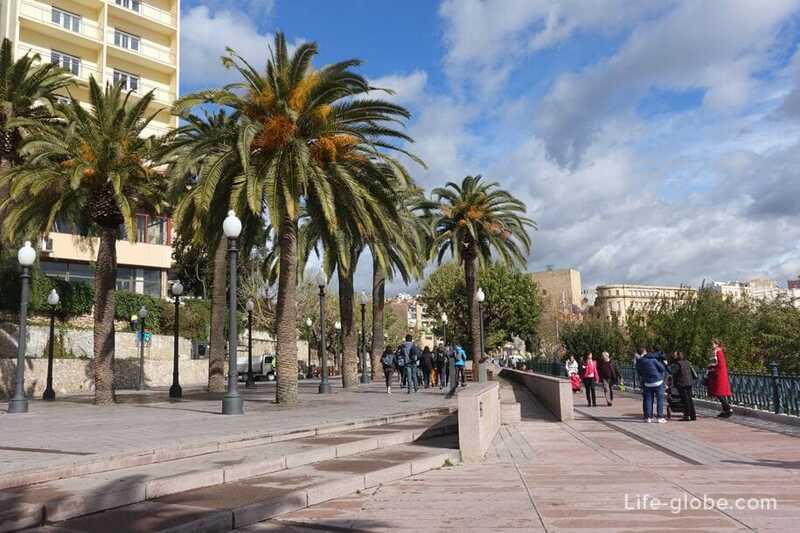 From the observation deck offers spectacular panoramic views of the endless sea, the harbour, railway station, Central beach Miracle and part of the city. 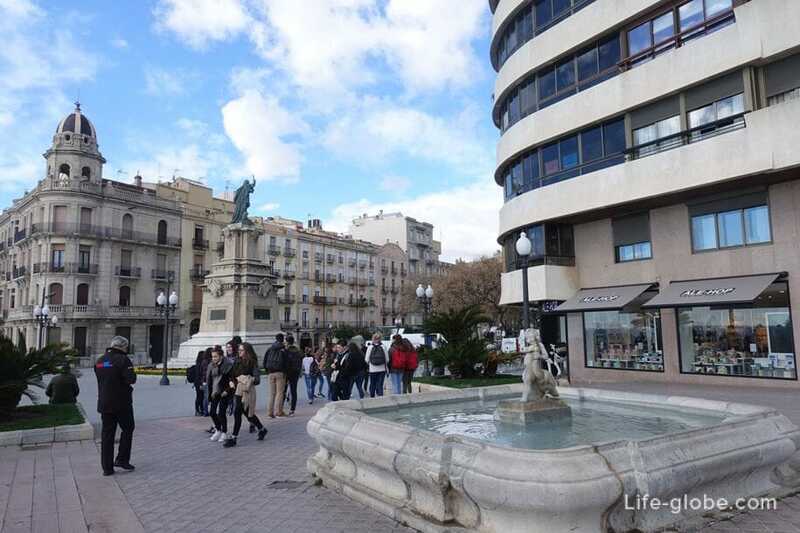 - monument of the Catalan Admiral Ruggiero di Lauria (Monument a Roger de Lluria), brighten up the La Rambla Boulevard. 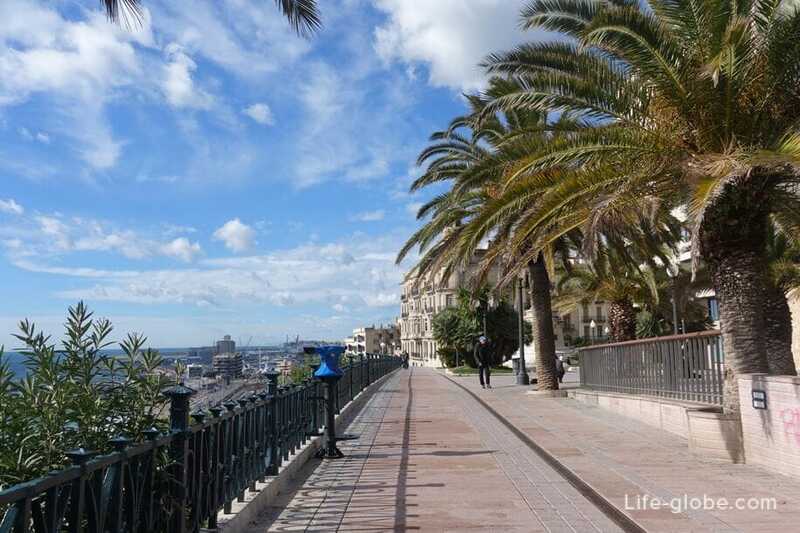 Along the lookout graceful palm trees, places for walking and recreation. 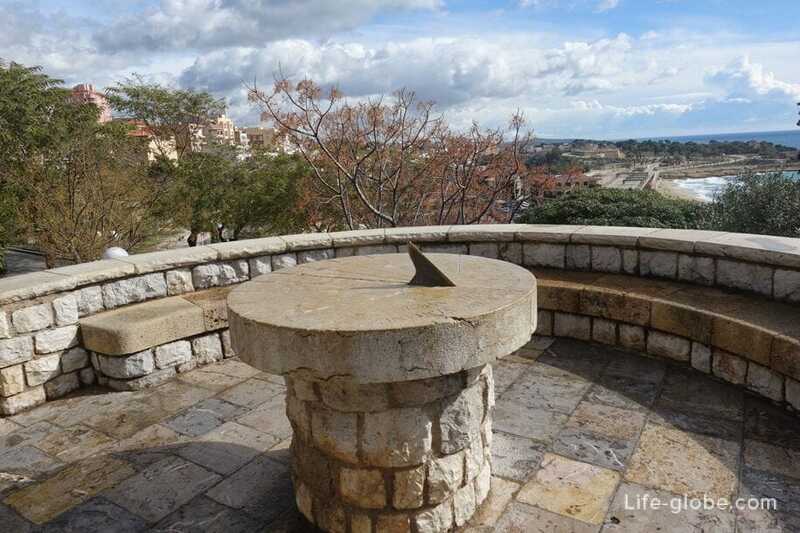 If you go along the Balcony of the Mediterranean toward the Eastern coast, just a couple of minutes we will come to another not less important lookout point - sundial (Rellotge de Sol). 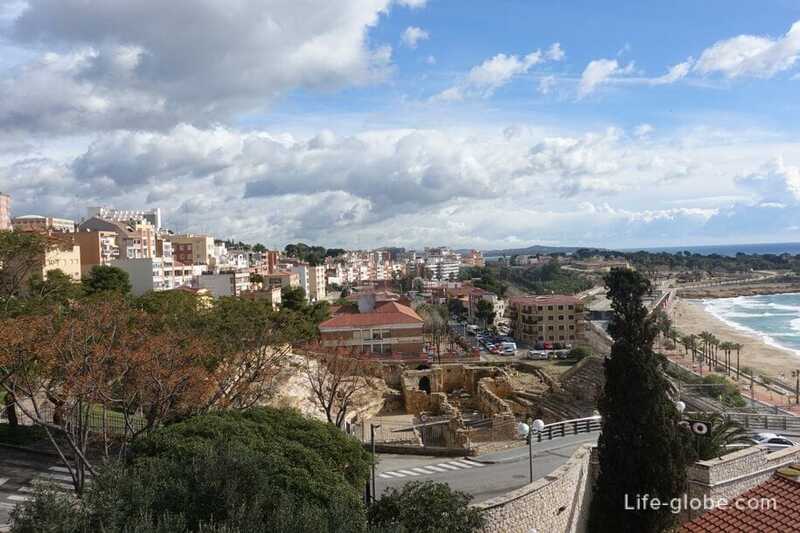 This place is clearly visible the historical part of Tarragona, Roman Amphitheatre and part of the coast.